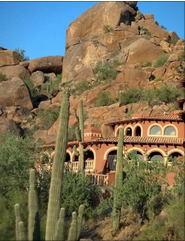 Cave Creek 85331 Arizona Million Dollar Homes. 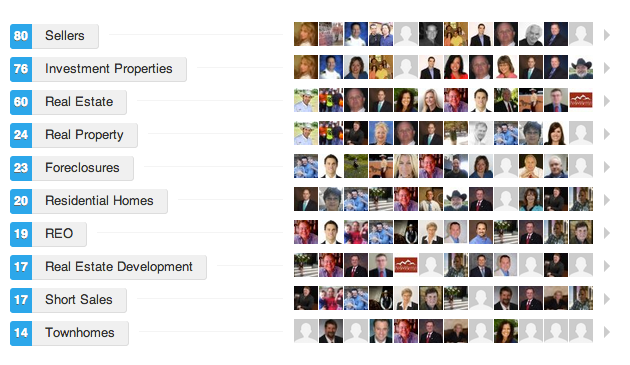 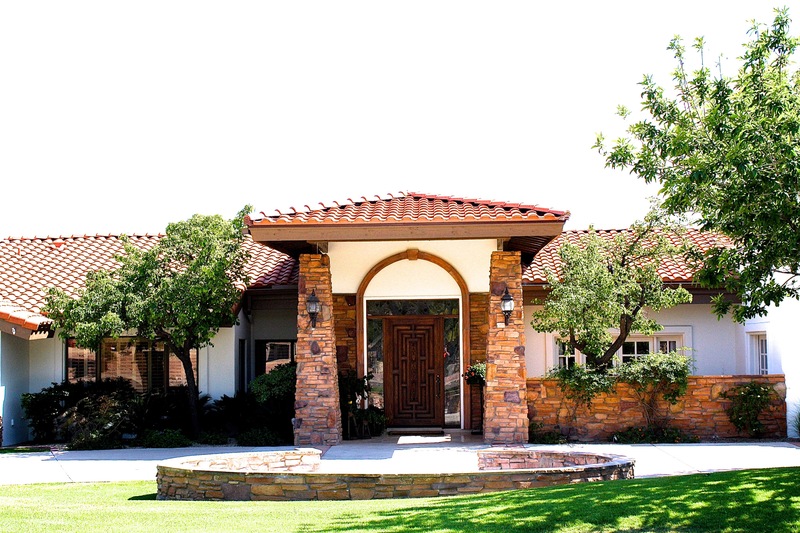 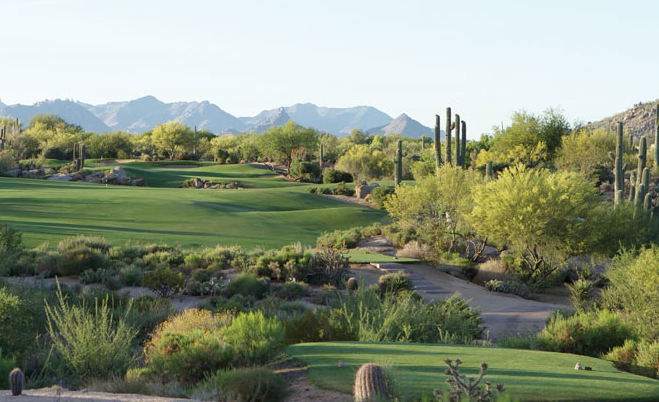 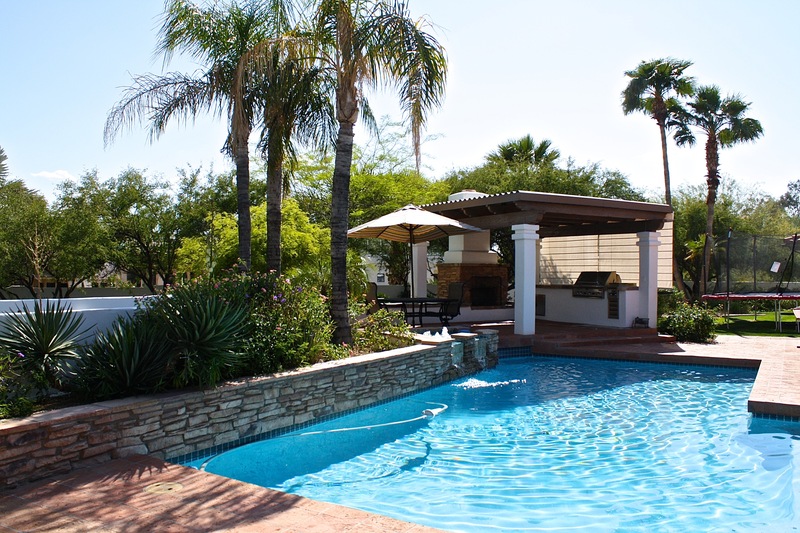 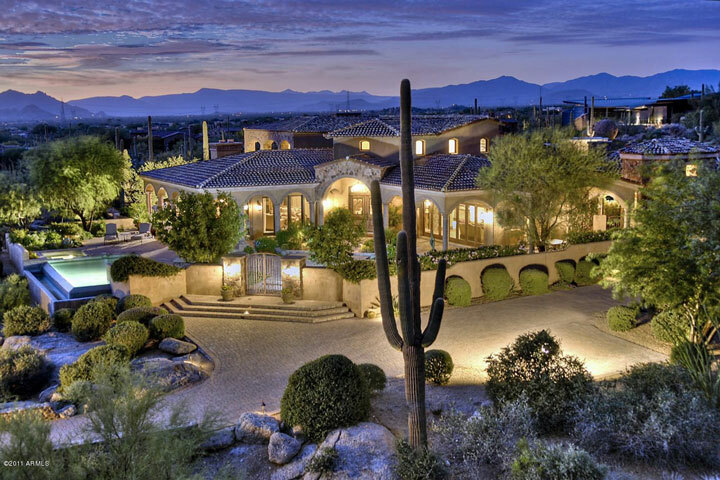 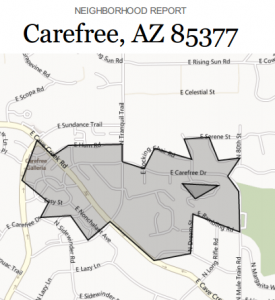 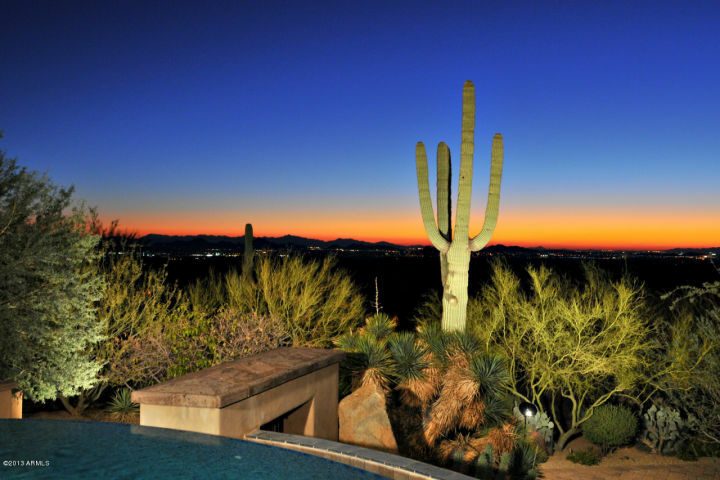 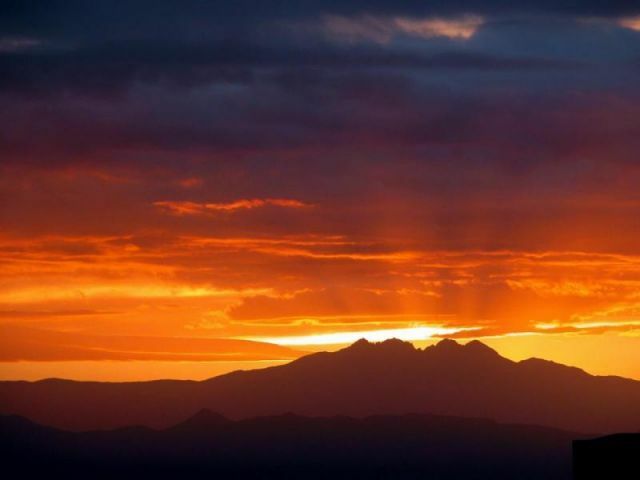 Take a visual tour of Cave Creek 85331 Million Dollar Homes for Sale. 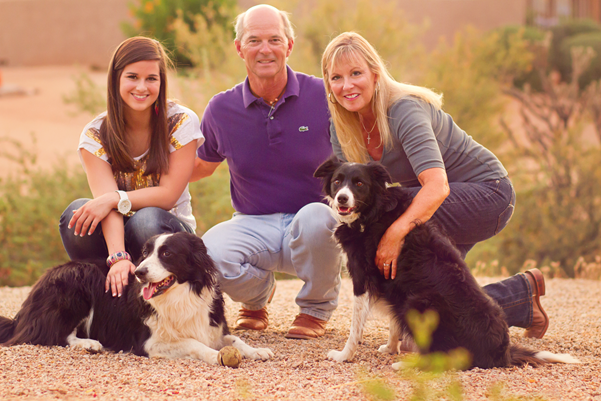 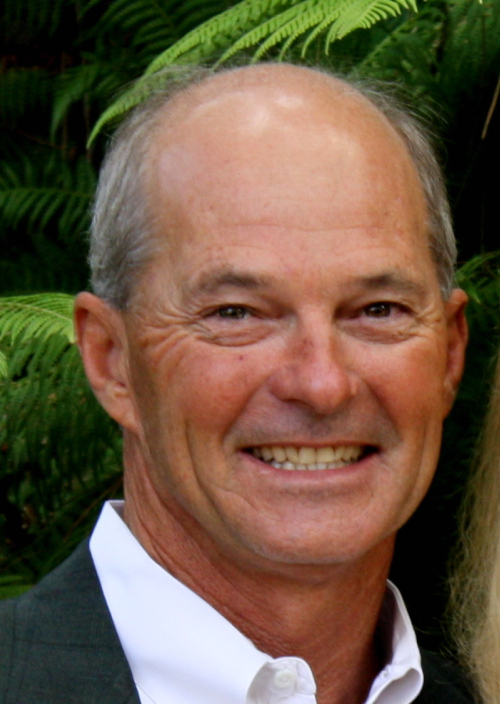 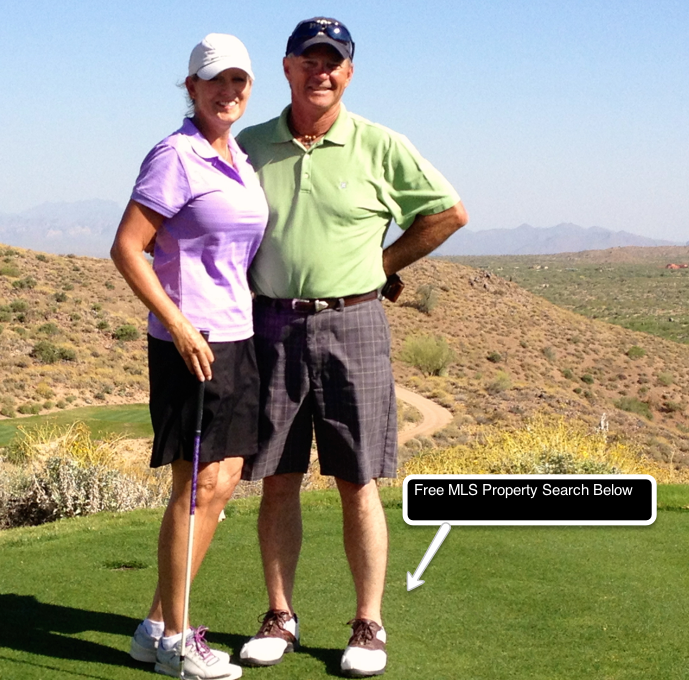 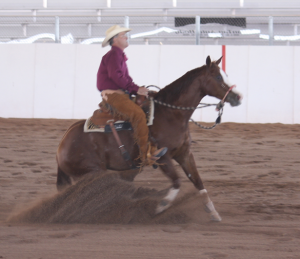 Top Cave Creek Realtor, Jeff McDowell, will be your tour guide. 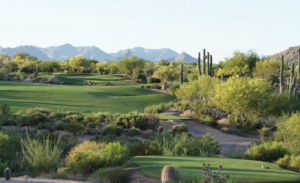 What we will see are million dollar plus homes for sale in Cave Creek 85331 Arizona. 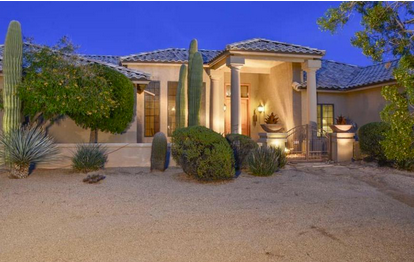 The information is furnished from the Arizona Realtors Multiple Listing Service and is indicative of the styling and architecture of the area.